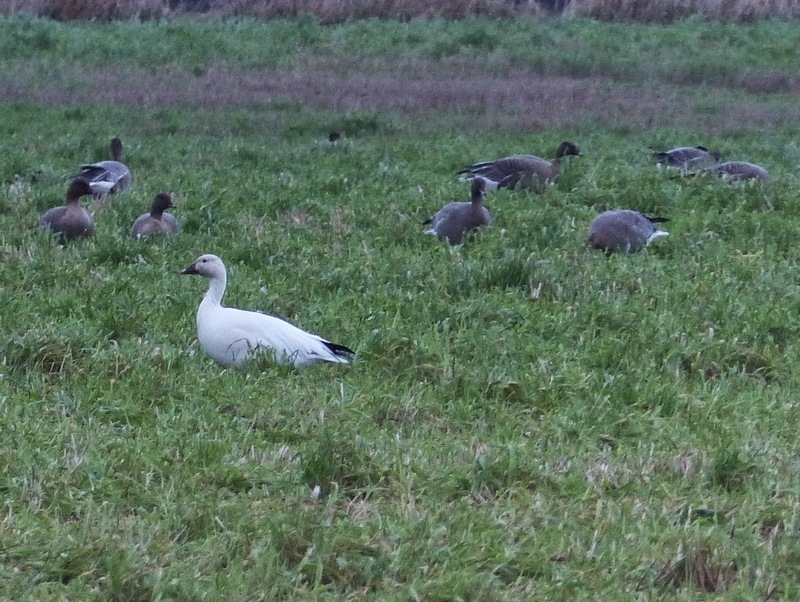 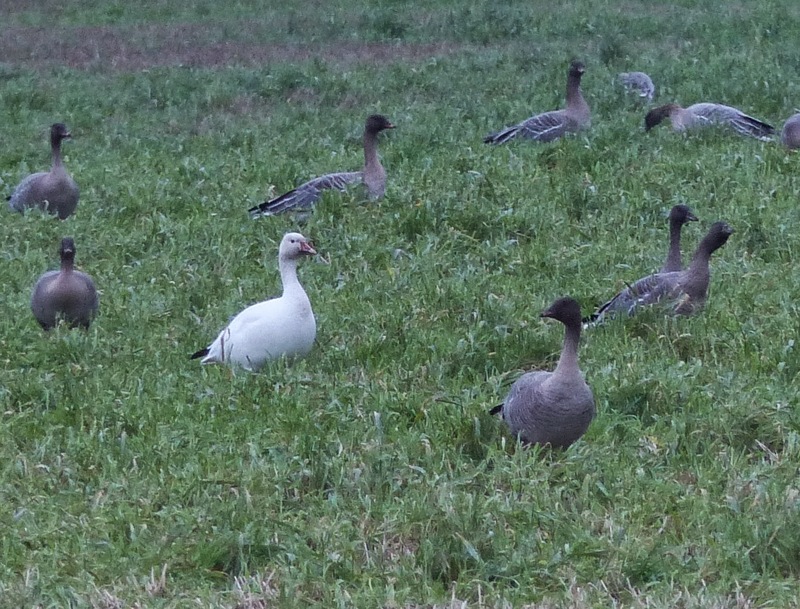 My first proper snow goose (e.g. 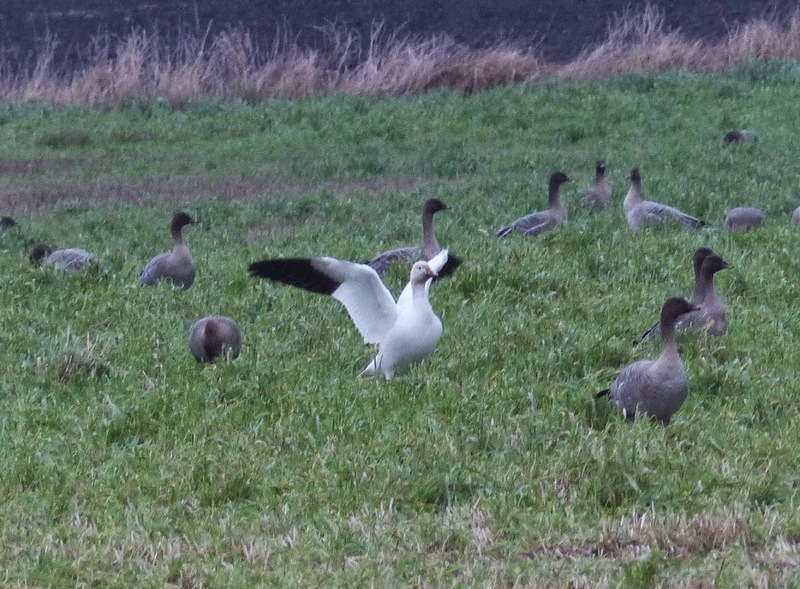 one with wild pink-feet) for 18 years. 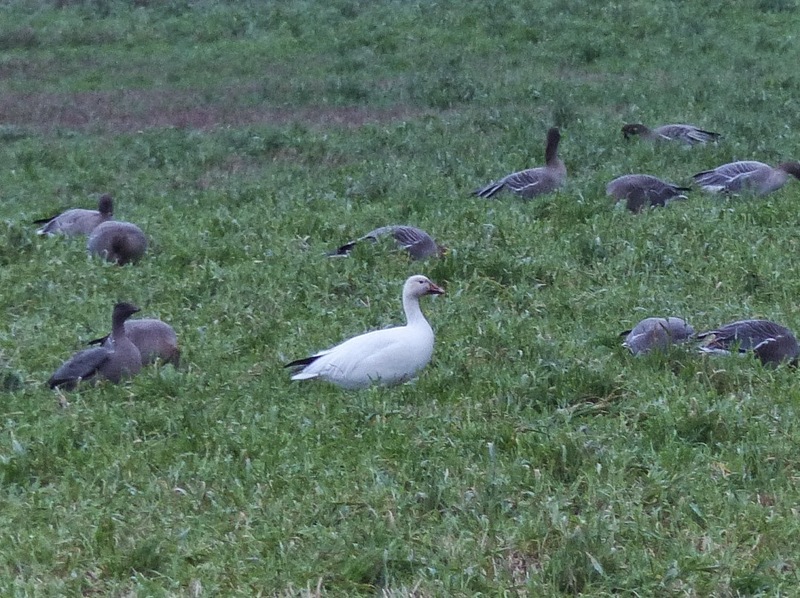 My last was also on Downholland Moss, in November 1996.